That flew too near even for his stone’s throw. He opened both of them. Crow near Jericho Beach, Vancouver, BC. 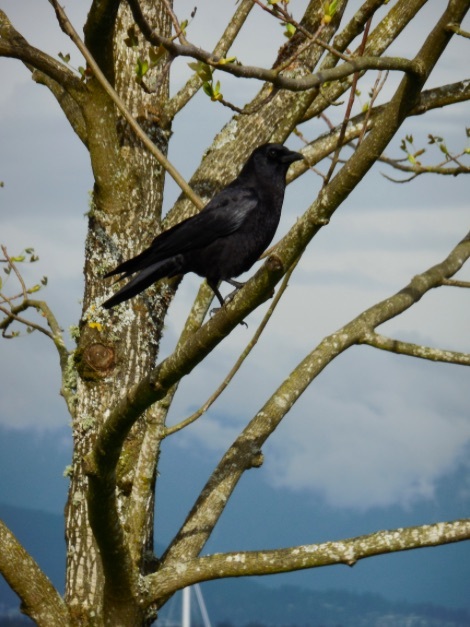 “The Crow” is from The Red Heart (1949), James Reaney‘s first collection of poems.